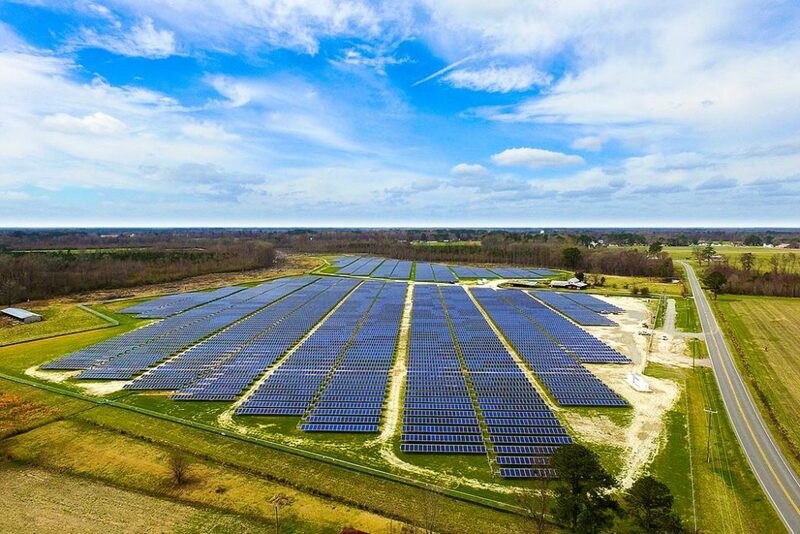 Formed in 2015 by NASCAR driver Denny Hamlin, the 2016 Daytona 500 champion, WonOne Energy partners with leading renewable energy firms to address our growing need for utility-scale renewable energy. WonOne believes in taking a long-term approach to solving our nation’s energy crisis. WonOne’s initial investments are in solar farms located in the Mid-Atlantic/Southeast region.